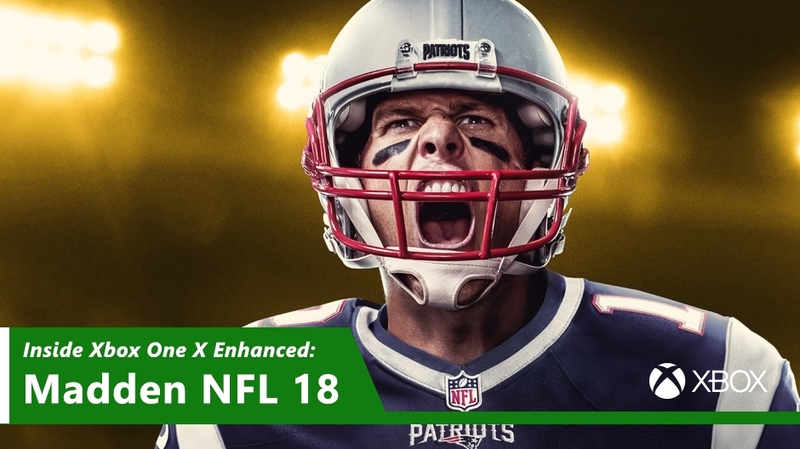 As revealed by EA, Madden NFL 18 runs perfectly 60 frames per second in native 4K resolution thanks to the power of the latest Microsoft console. For EA's Seth Christie, the visuals get sharper, there's more detail in the camera and the fluidity of the 60fps ensures you do not want anything else after trying Madden at 4K60. Christie also said that in the future, the Madden series will continue to focus on 4K and 60fps on the most powerful consoles, promising to take advantage of the HDR for an even more appealing visual experience. By the way, gamers can buy madden 18 coins online to make a finely personalized Madden team.